Spring has finally started! 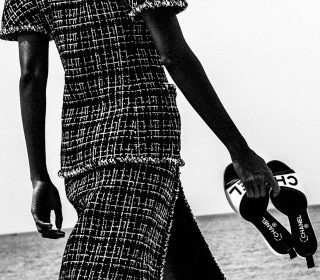 This means its time to bring out light dresses, sandals and fresh new accessories. One of the hottest styles this season is the hobo bag. The return of the hobo bag makes a perfect accessory for Spring. Its curvy shape brings in a boho vibe and easy to pair to any outfit. 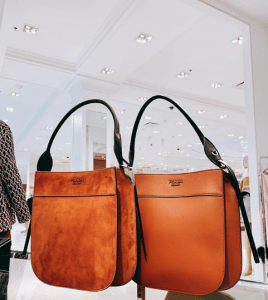 Check out the latest designer hobo bags of the season. 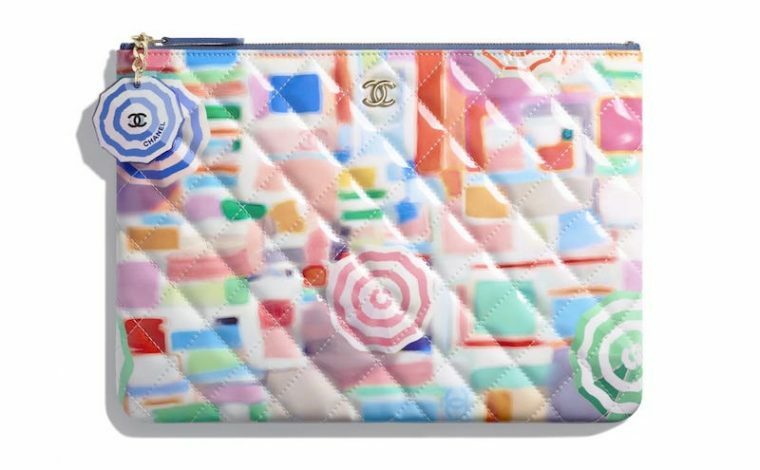 This new shopping bag from Chanel Spring/Summer 2019 Act 2 is made of mixed fibers in multiple colors. 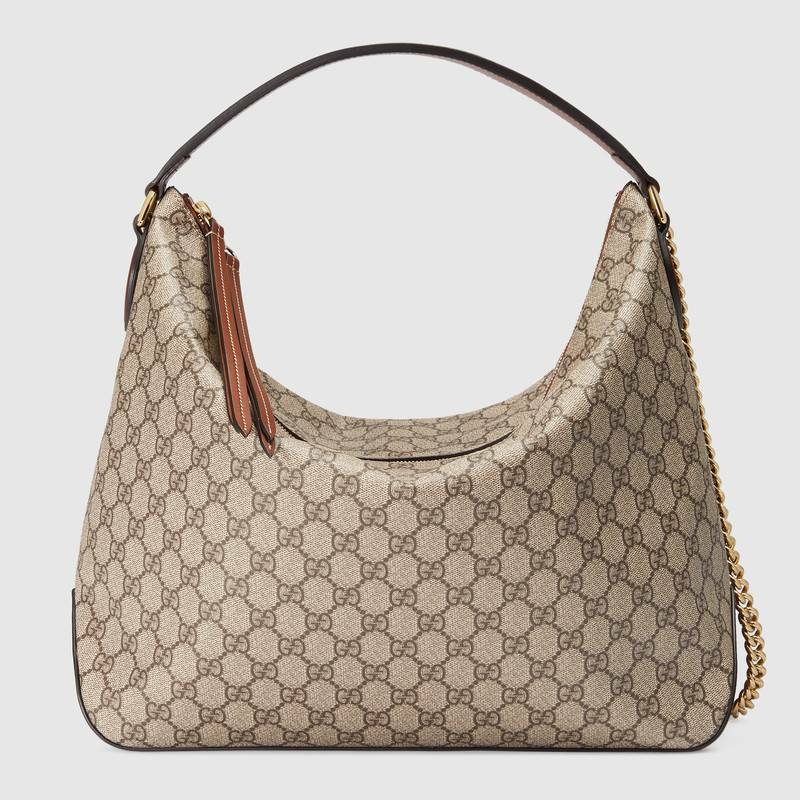 It even comes with an adorable mini flap made of lambskin. This is a chic bag for everyday use, and can also work as a beach bag. 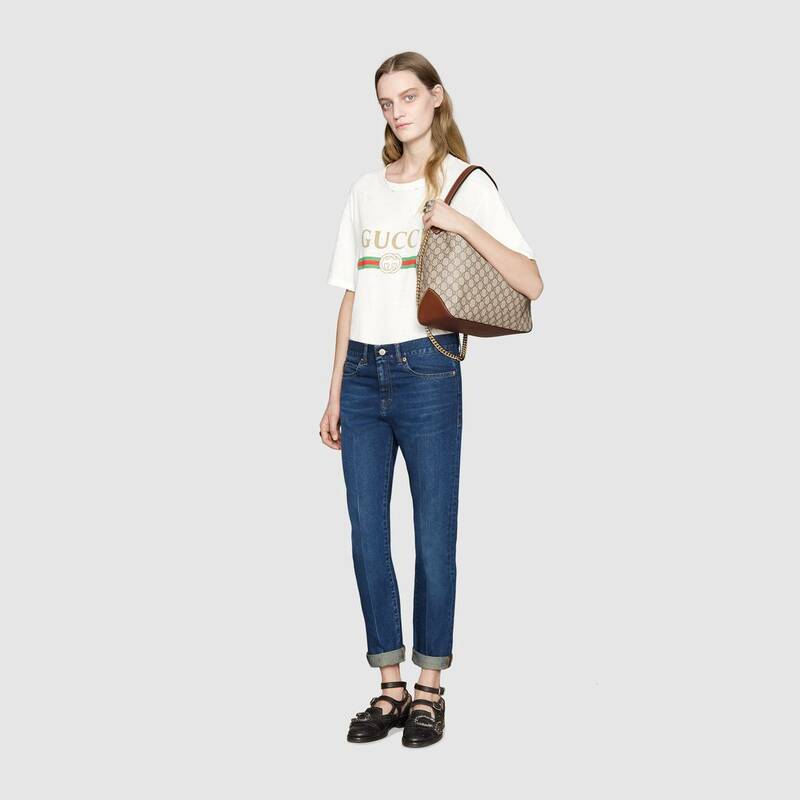 Retails for $5,200 (USD). 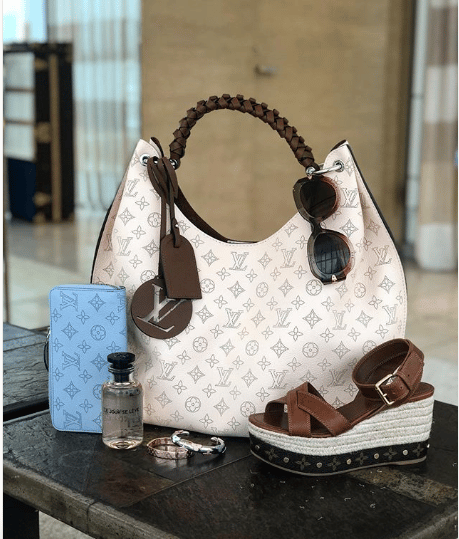 Made of the brand’s signature Mahina calf leather, the Carmel bag features Monogram perforations with a braided handle and LV leather charm. 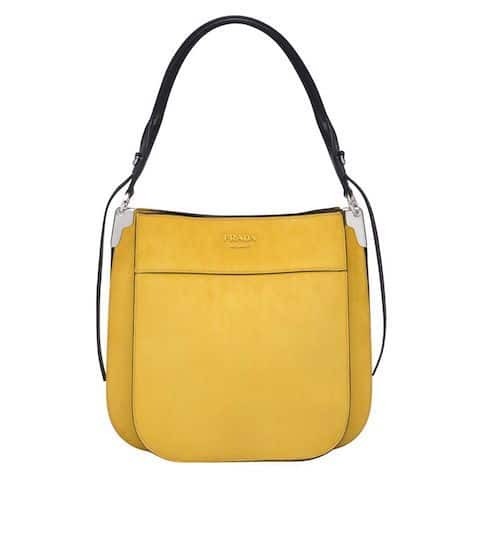 The bag is lightweight and spacious, perfect for the busy mom and career woman. Available in two colors, beige and black. 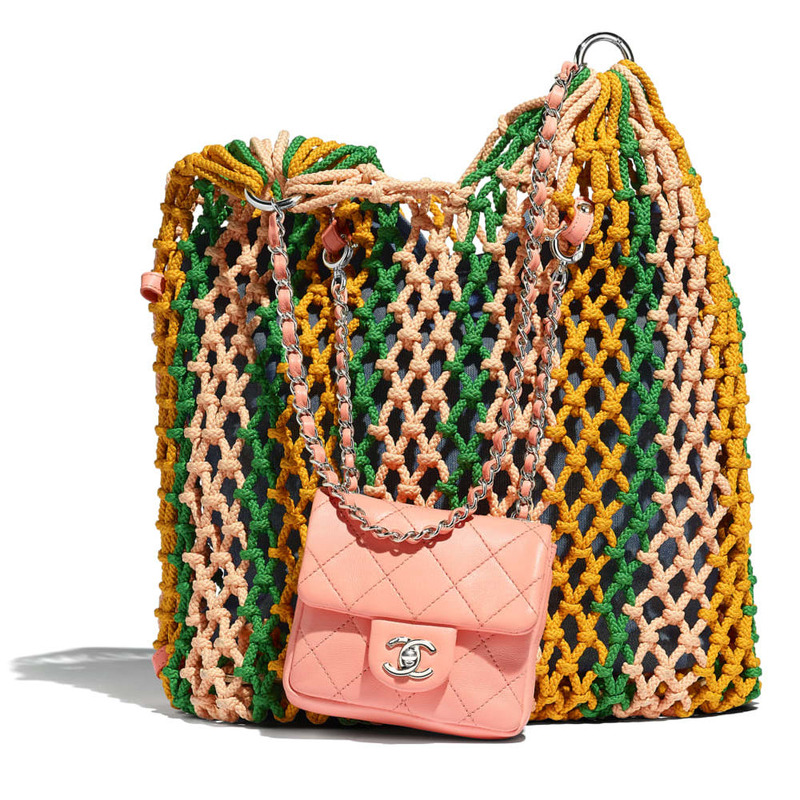 Priced at $4,150 (USD). 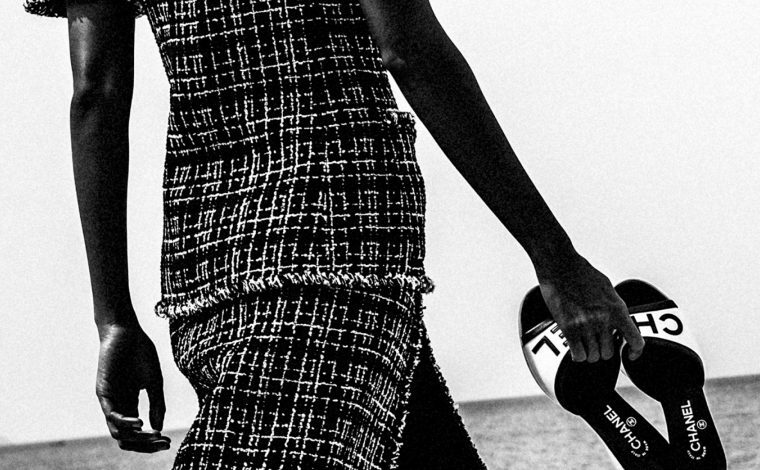 Prada’s newest bag is part of their Spring/Summer 2019 Collection. 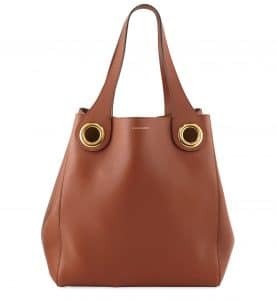 The Margit is a sleek hobo bag with a leather handle. 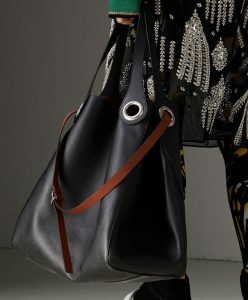 It is made available in variety of materials including leather, suede, ostrich and studded leather. Starts at $1,990 (USD) for a small size. This Gucci hobo bag features a classic shape made of their signature GG Supreme canvas. This bag features a leather handle with an attached chain strap. 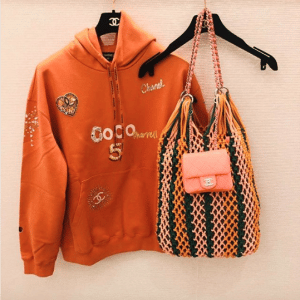 Retails for $1,490 (USD). 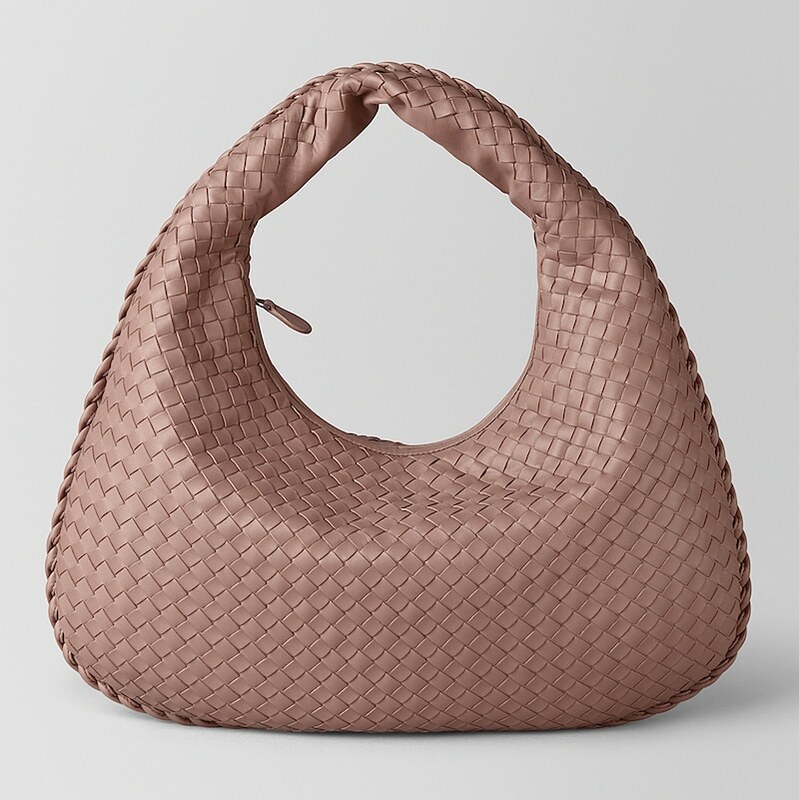 When it comes to hobo bags, Bottega Veneta’s very popular Nappa Veneta is definitely included in the list. This design never goes out of style and has been around for years now. 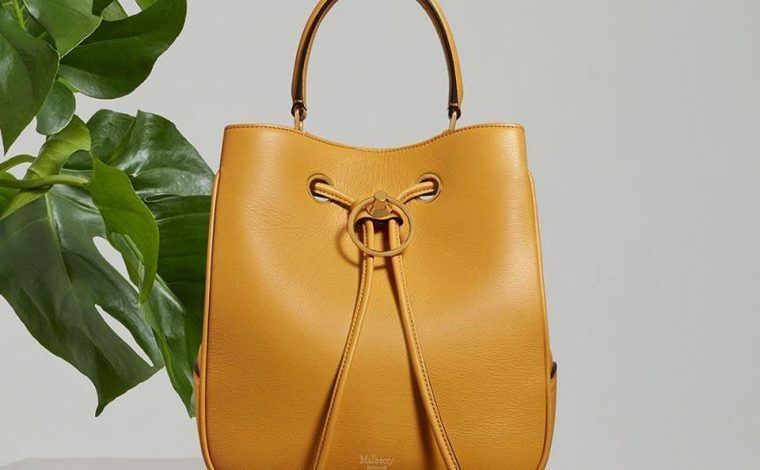 The Veneta hobo is hand-crafted in soft nappa and features the brand’s signature intrecciato technique. Priced at $2,300 (USD) for the medium size. This hobo bag from Burberry is made o smooth leather with a soft suede interior. The bag features oversized grommets and can be carried by hand or as a rucksack. Retails for $2,050 (USD).